Deal Shopping Mama: Children's $0.99 Cent Apps From Amazon! Children's $0.99 Cent Apps From Amazon! 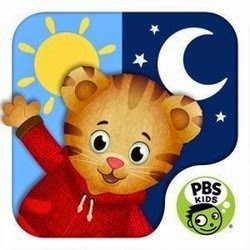 Amazon also offers a selection of PBS Kids apps for Android for $0.99 cents! Caillou Let's Pretend for Android for 99 cents! Wild Kratts Creature Power for Android for 99 cents! WordGirl Superhero Training for Android for 99 cents!